Offer secure payment services without using SSL certificate by integrating Magento store with Payeezy First Data GGe4 Hosted. The extension helps to accept payment through First Data Global Gateway e4. Accepts credit card payments and process through First data gateway. The merchant can capture the authorized payments from the merchant backend. The extension is compatible with Magento Version 1.6.x, 1.7 x, 1.8.x & 1.9.x. 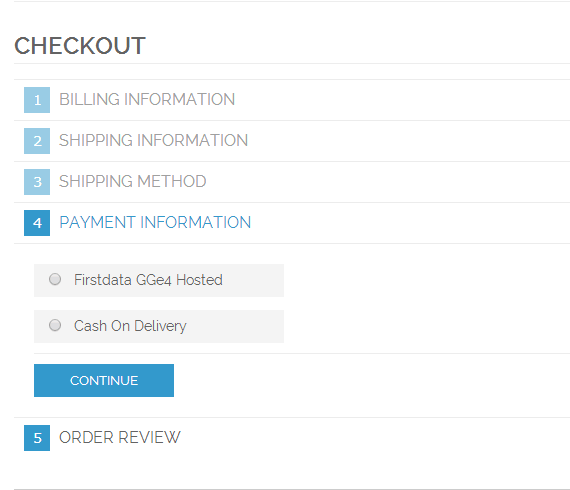 The Payeezy Firstdata GGe4 hosted payment gateway can be integrated with the Magento core credit card system by setting the default gateway to Firstdata Global Gateway e4. Secured Hosted web payment form designed to accept eCommerce transactions The extension collects the credit card details, validates and passes the data to Firstdata in a secured way. 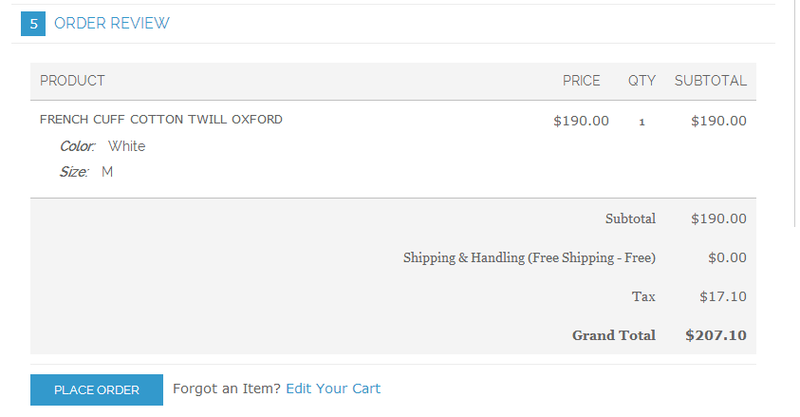 Supports Authorize and capture, Authorize only and Capture later feature, refund amount. Merchant can authorize only or authorize and capture the payment. Later can capture the amount from the extension backend. 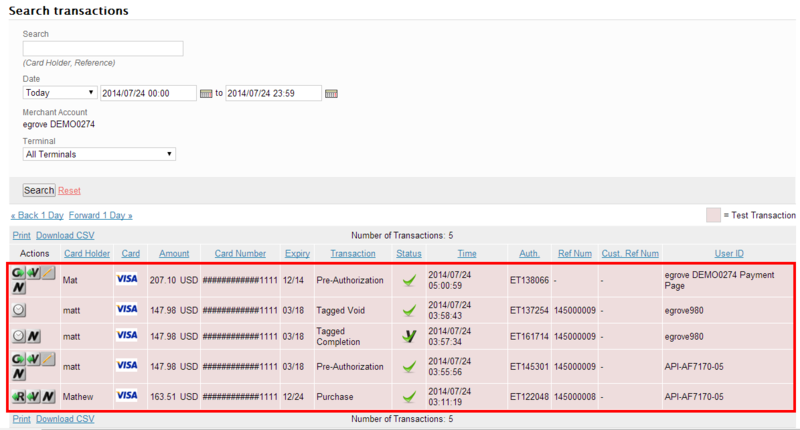 The merchant can capture the authorized payments from the extension backend. 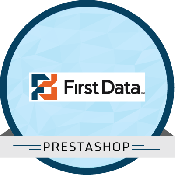 This extension collects the credit card details, validates and passes the data to Payeezy Firstdata in a secured way. Installation is very easy and extension is compatible with Magento Version 1.6.x, 1.7 x, 1.8.x & 1.9.x. 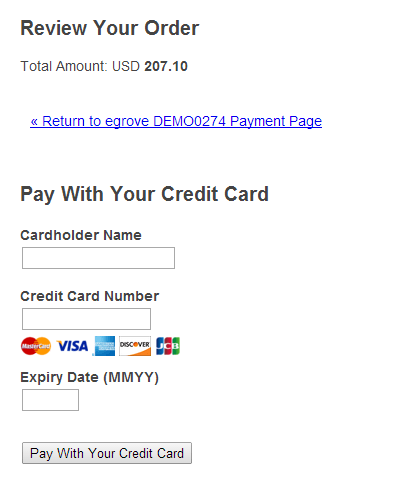 This extension accepts all major credit card payments in my website. It turns the payment process easy, safe and fast. During the installation process in this extension, I faced some issues and I don’t know how to solve that. The support team helped me to overcome that situation. Thanks for the amazing support! I am very happy with your extension and service. This extension process the payment transaction in a safe manner that really helped me to gain more customers. 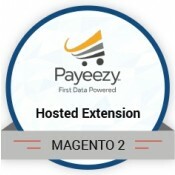 I really appreciate the Module Bazaar team who developed the great extension - Magento Payeezy First Data Global Gateway E4 Hosted. It has many attractive features. Great work guys. 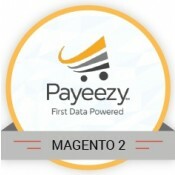 Glad I choose your Magento Payeezy First Data GGe4 extension for my business. It helped me to run a successful online store without worrying about payment transactions. I’d like to thank your development team for developed this excellent extension. It makes the payment processing more secure in my online business. Extension must have access to the section "Administration" of the application to configure the extension. Then upload the extension from your computer (firstdatagge4hosted-1.1.2.zip) and click the “Upload” option.